I'm a 17 y/o teen from Finland. 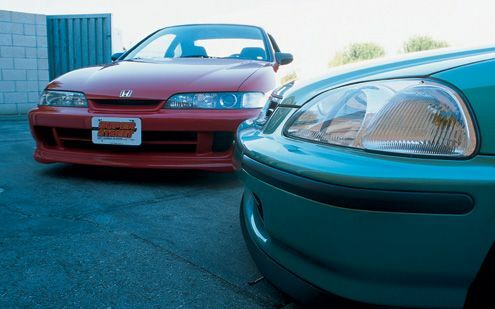 My favourite car of all-time is Honda Integra Type R DC2. I love car customization and my favourite era of car modifying is 1990s-early 2000s.